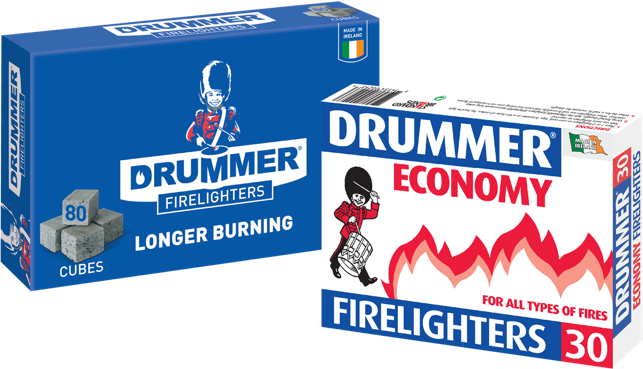 Drummer, Ireland’s favourite economy firelighting brand combines an outstanding burn time with great value for money. 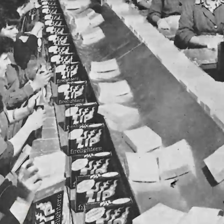 The kerosene firelighter was created in 1936. The Drummer brand was launched in the UK in 1956, giving it over 60 years of heritage. 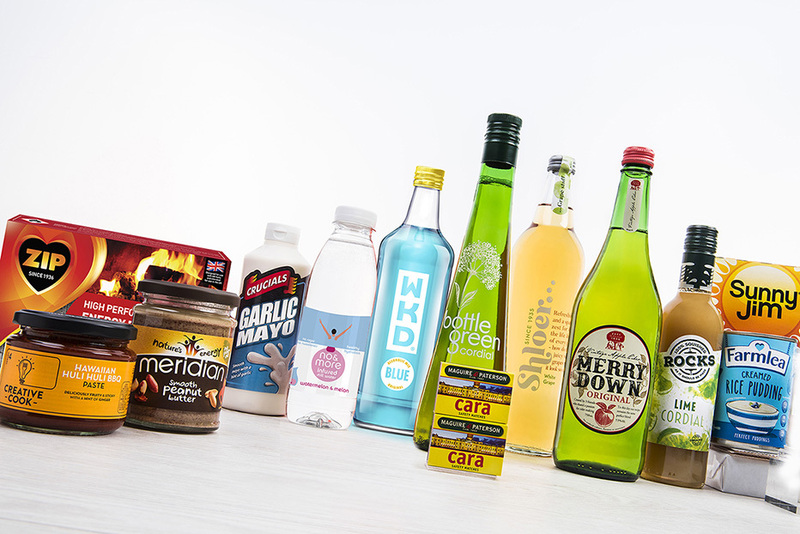 Known for its value for money - the Drummer brand offers consumers a quality product, but with an economy price. 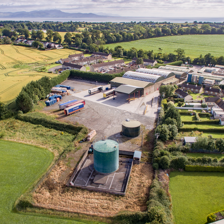 Drummer firelighters are made in our factory in Castlebellingham, Ireland, which was set up in 1956. 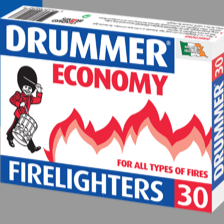 Drummer kerosene block firelighters come in a variety of pack sizes to suit all needs and occasions. 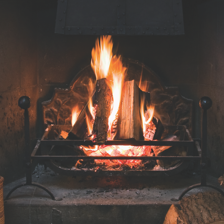 All of our firelighters are powerful, long lasting and fast lighting.